The rides of our youth are hitting the road — from a showroom near you. 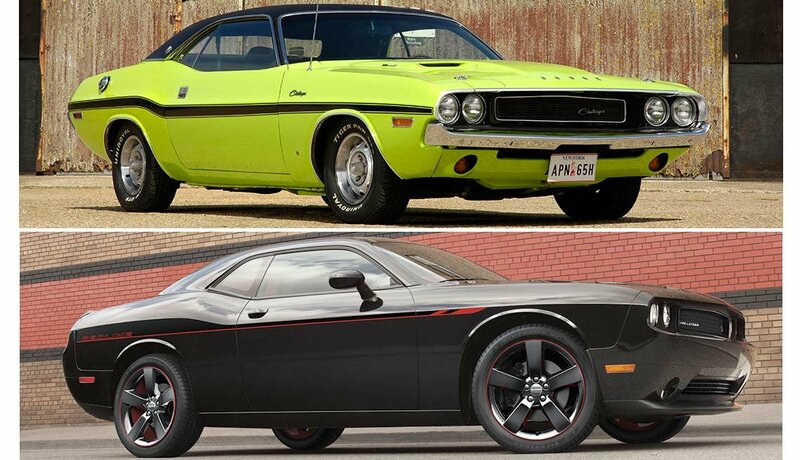 En español | Hoping to ride the wave of boomer nostalgia, carmakers continue to update classics like the Chevrolet Camaro and are reviving dormant brands including the Fiat 124 Spider. We rounded up some old favorites and paired them with their contemporary counterparts. 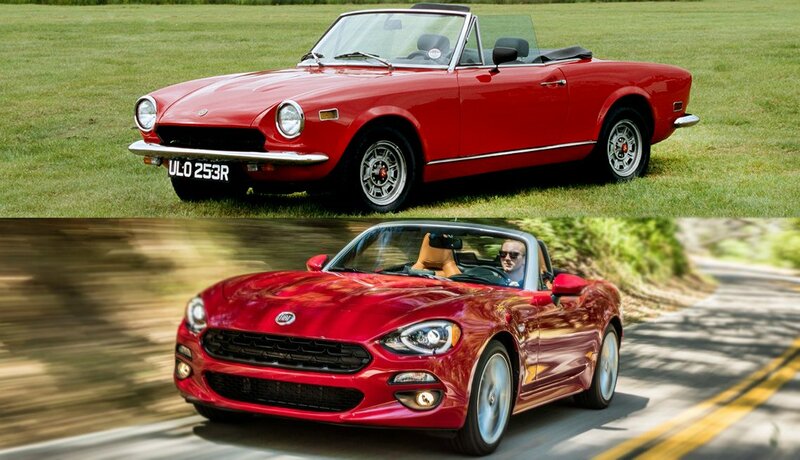 The then-oh-too-gorgeous convertible (that’s what “Spider” means in auto lingo) sold in the U.S. from 1966 to 1982 (called a Fiat 2000 in later years) is reprised 35 years later as a 2017 model, using the Mazda Miata MX5 as its base. The ’66 original had a tiny backseat, making it — barely — a four-passenger ragtop. Its starting price then was about $1,800. 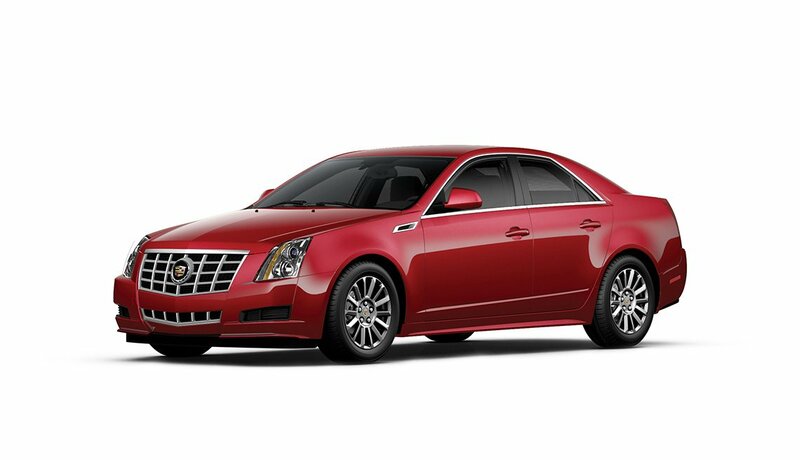 Today’s version is strictly a two-seater and starts at about $26,000. Chevrolet’s Mustang-fighter made its debut in 1967, peaked in the 1970s and retired after 2002. 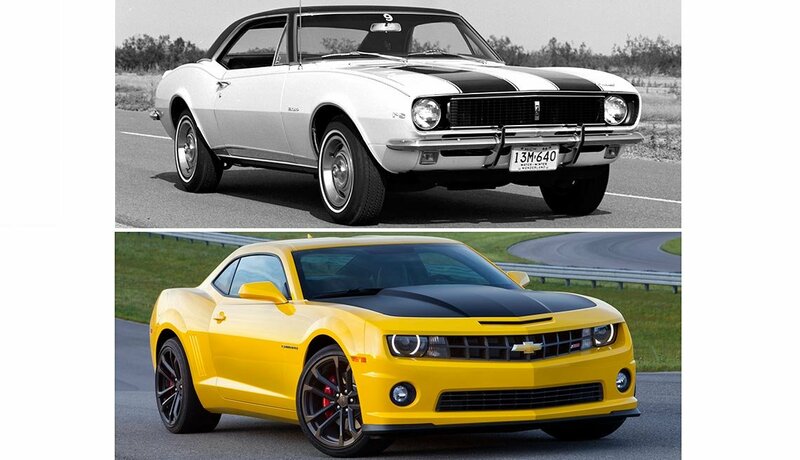 A full remake returned as a 2010 model to “unite customers with fond memories” of past Camaros. It’s known for its wide hood stripes and super-powerful Chevy V-8 engines, and as a winning Trans Am-series racer (due to illegally thin and lightweight body panels) campaigned by Roger Penske and Mark Donohue in 1967-68. The 2017 model pioneers a 10-speed automatic transmission. 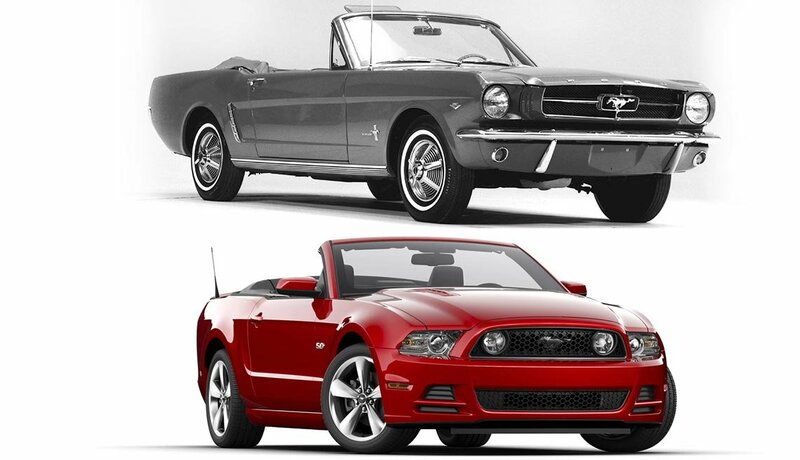 Spearheaded by Lee Iacocca, the first so-called pony car was a game changer during its unveiling at the 1964 World’s Fair: More than 22,000 models flew out of showrooms the first day. The car has had its ups and downs since, and even was outsold by its archrival, the Chevrolet Camaro, from 2009 to 2014. But Mustang got a start-from-scratch remake with the 2015 model, combining agility and acceleration. It’s been outselling Camaro handily and making a splash in Europe, as Ford hoped. The original Mini’s tiny-box design made this British import a touchstone of the 1960s. 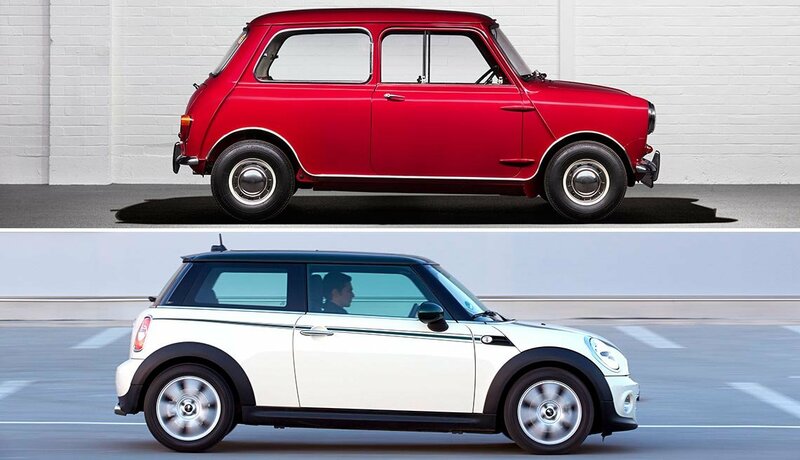 BMW bought the Mini line in the mid-1990s, then brought out its new version in 2001. The car still is made in Britain, but the Mini’s sales are at a maximum in the U.S. Perhaps perversely, Mini hopes to boost sales via a transition to bigger Minis, whose sales began in early 2014. Mini said the key reason some don’t buy is, uh, the car’s too small. First produced in 1953, Corvette took its name from a small and fast gunship. The original nearly flopped, as have some later models. Chevy parent General Motors halted Corvette development in the tumble toward GM’s 2009 bankruptcy bailout, but revived the program afterward. The clean-sheet redo, launched as a 2014 model, is considered sexier and faster than exotic rivals at twice the price. 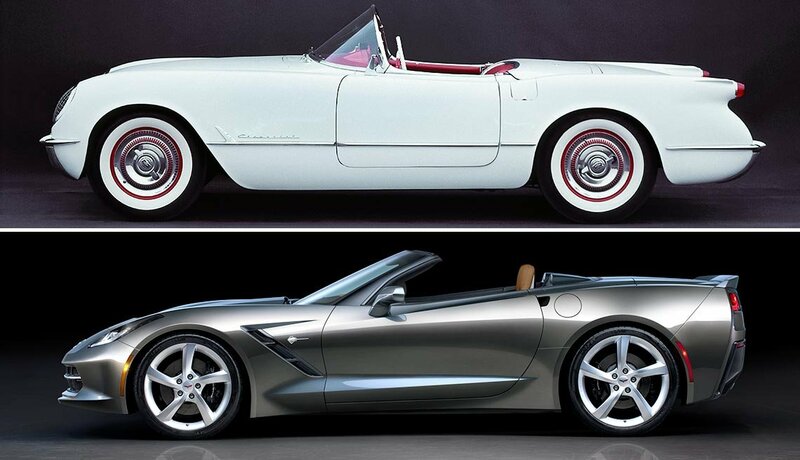 The remake is the first to use the Stingray moniker since the radical design of the 1963 Vette. First to standardize engine parts so they’d be interchangeable, and once a synonym for “best” (the Oldsmobile Silhouette was called “the Cadillac of minivans” in the 1995 movie Get Shorty), it’s now a U.S. luxury brand that moved its headquarters from Detroit to New York to urbanize its image. 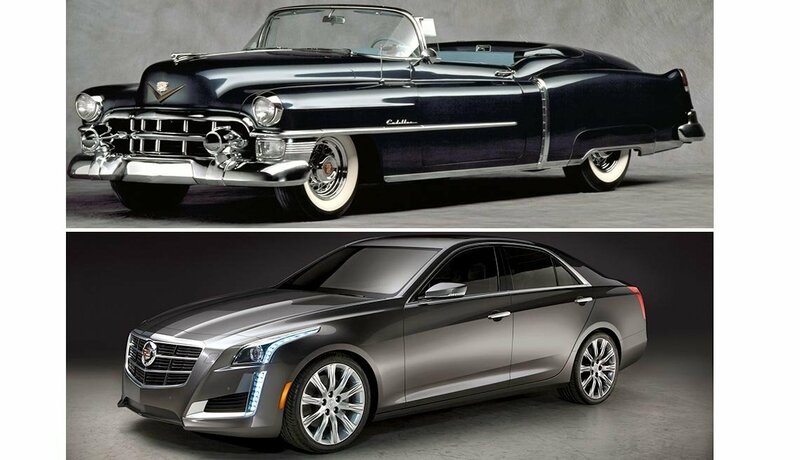 Caddy’s still doing well, though, by selling SUVs, which have more cachet than cars do. 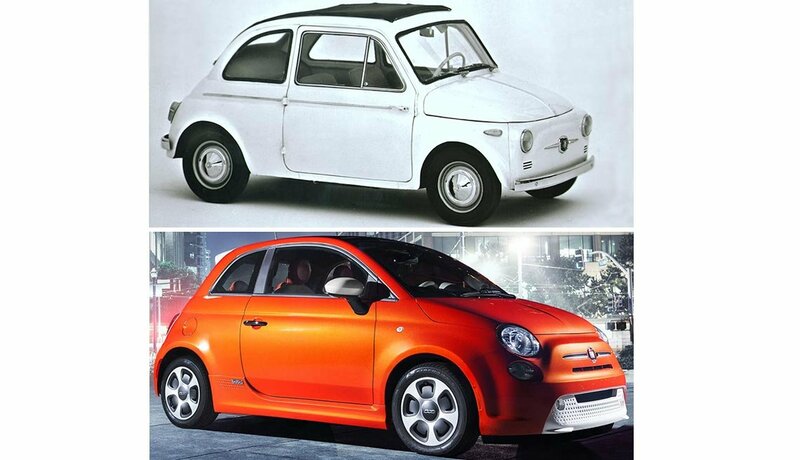 The Italian import’s adorable size (it was named for its 500-cubic-centimeter engine) made it countercultural in the late-1950s era of huge cars. Fiat, which has combined with Chrysler to become Fiat Chrysler Automobiles, manufactured the 500 until 1976, then revived it for its 50th anniversary in 2007. Pope Francis rode in a 500 during his U.S. tour in September 2015. Fiat has expanded the line to include the 2016 500X, which shares hardware with FCA’s Jeep Renegade. It wasn’t broke, but Ford decided to fix it anyway. 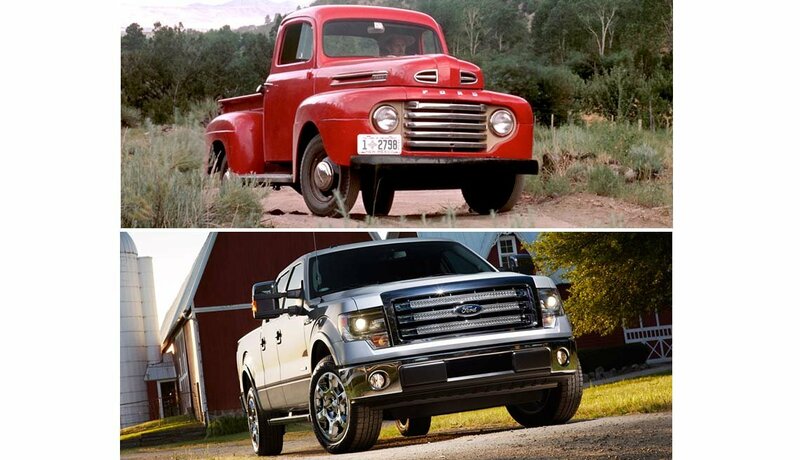 F-series pickups have outsold all other vehicles in the U.S. for around three decades — but Ford revamped the core F-150 model for 2015 into the first aluminum-body pickup. Steel-driving traditionalists don’t care. F-series sales are booming despite aggressive Chevrolet ads promoting the steel Silverado and scorning the aluminum Ford. Ford will be updating its Super Duty F-250/350 models to aluminum in 2017. The F designation goes back to the 1948 F-1 truck. 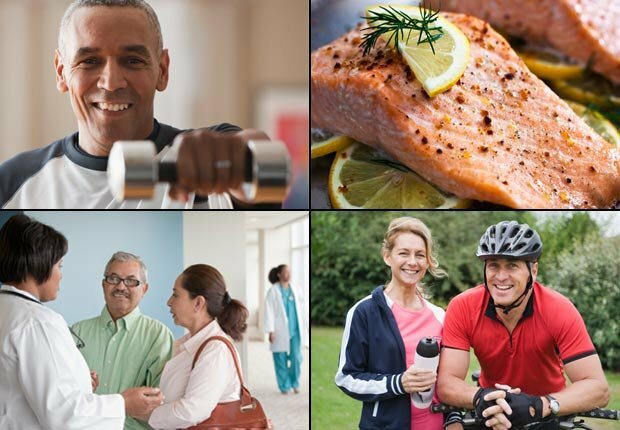 Save with the AARP Auto Buying Program. Discover How!